Four times the fierce. Four times the curves. Enjoy your day, ladies! Second set of the “For the Love of Erzullie” plus size editorial. Aptly named “sold out sassy” because when we shot this, there will still stocks for the skirt, but well, not anymore. We were so delighted to know that you girls loved the designs so much as fast as the public release, we were already out of it. 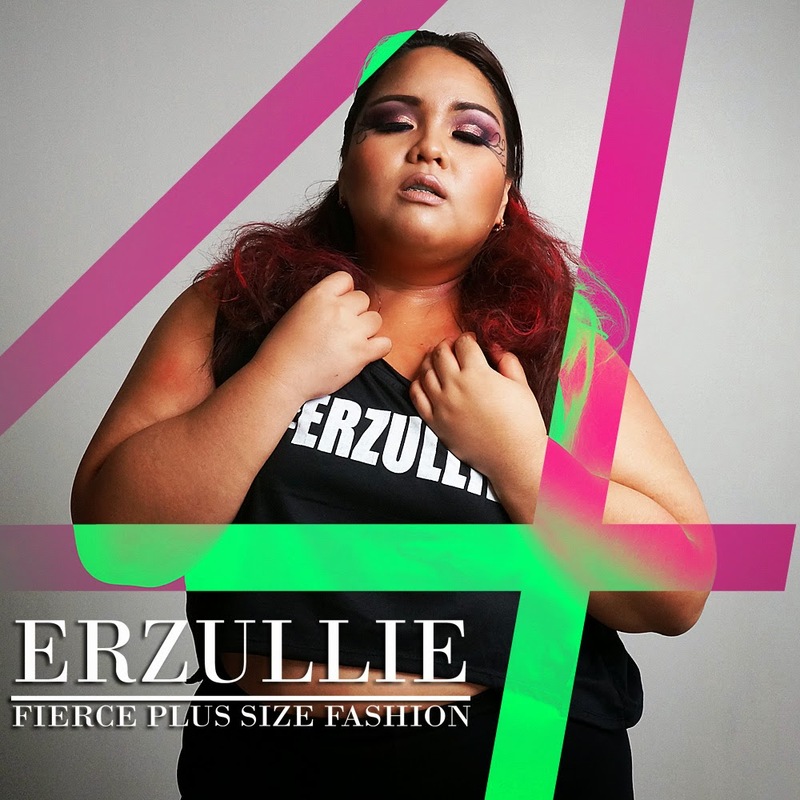 Hope its fierceness serves you well.